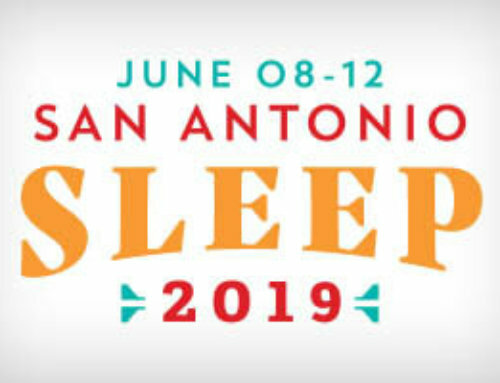 Wednesday, March 21 is the final day that the Associated Professional Sleep Societies, LLC (APSS) is accepting late-breaking abstracts for SLEEP 2012. Researchers will have an opportunity to present their latest scientific findings during a scientific session on Wednesday, June 13 from 12:15pm – 1:30pm. 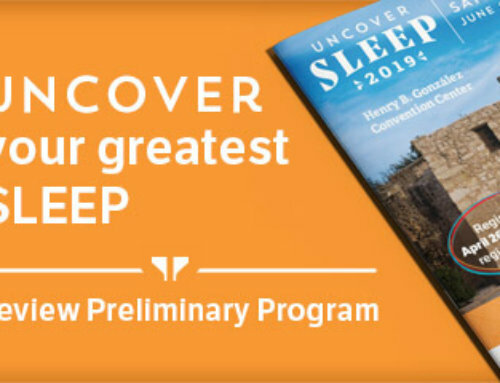 Up to five abstracts will be accepted for oral presentations in which authors will present their high-quality emerging data found between Dec. 2011 and March 2012.
Review the late-breaking abstracts submission guidelines online at http://www.sleepmeeting.org/lba.aspx for additional details about participating in this session at SLEEP 2012.